Life is a gift: Death an irony: and what we choose to do in between: what really matters. In this episode of EXPRESS YOURSELF - BEFORE I DIE... I Want To_____________________ DearJames® discusses the soulful experiment artist Candy Chang created after the loss of a loved one and takes your calls live to discuss the same. Overcoming an extended period of grief and depression: by embracing gratitude and finding clarity in her life by routinely contemplating death: Candy sought a daily reminder of the gift of life. : with repeating lines for passersby to write and express their thoughts, aspirations and desires: expressions of life, that really matter. This act of humanity and consciousness went global: with multiple wall duplications popping up in multiple towns, cities and countries around the globe. With permission from the Before I Die global art project: DearJames seeks to engage his audience in participating on this online wall. 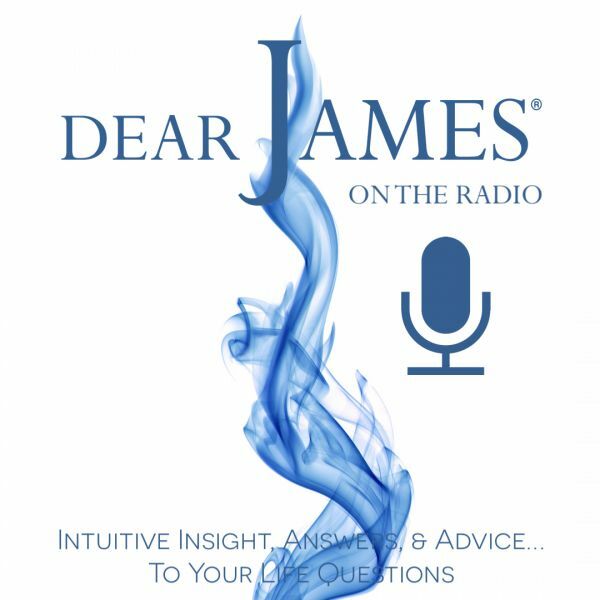 DearJames invites you to reflect on your life: share your personal aspirations: discuss your greatest hopes, dreams and wishes: in this public display of humanity. Throughout the show: DearJames® will take your calls live: as well as read entries left on the wall. To leave your entry, simply post your comment. If inspired: share this post: simply asking others to post their comment on the original post. Together we will create the largest BEFORE I DIE... I Want To online art wall of its kind. EXPRESS YOURSELF Now: by leaving a part of yourself upon this online wall for all eternity: for all of humanity: to be inspired by.